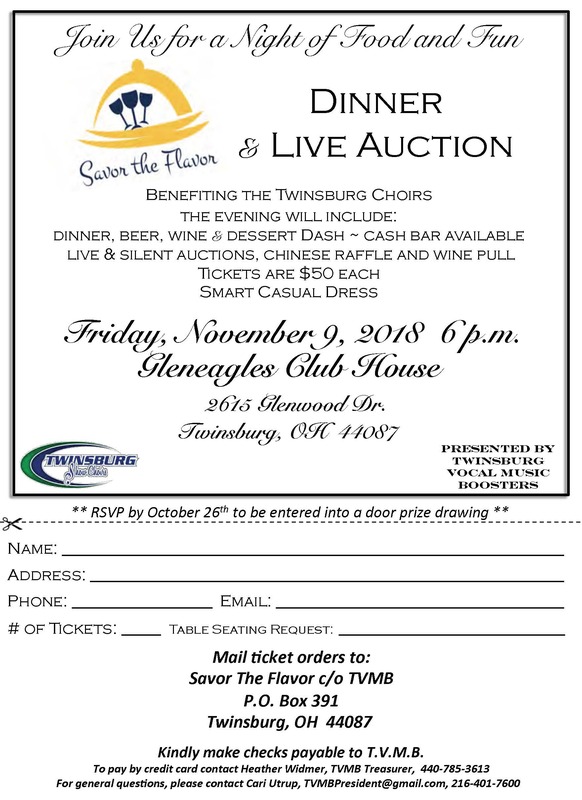 The TVMB membership consists of parents, guardians, family members and friends of all Twinsburg City School students participating in the vocal music programs, as well as instrumentalists selected for the band and stage crew associated with these programs. This dynamic group has been providing funding and support to the award-winning vocal programs in the Twinsburg City School District for over 35 years. Current and former students have said that these programs have provided some of the most rewarding and challenging opportunities of their school careers. To navigate on this site, just use the links on the column to the left.